Turmeric is one of the most popular natural supplements we have around. It has for a very long time been used as a spice. The additive which appears in the form of a yellow powder is mostly grown in Asia and can be used to flavor food and other things like butter, cheese, and curry powder. It is a root tuber which is usually ground into powder form to make it easy to use. Curcumin is the primary ingredient of this spice, and it is the one that can help cure different conditions in your body. 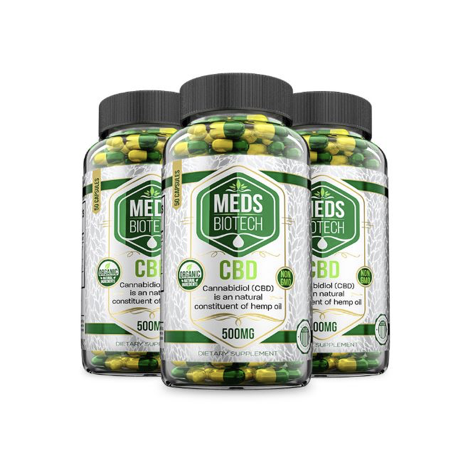 Mixing it with CBD will guarantee you a wide range of health benefits. CBD is a cannabis compound which has proved to be effective when it comes to treating a variety of ailments. The legalization of marijuana has seen the introduction of a wide variety of cannabis products most of which contain CBD. There have been talks on the introduction of cannabis beer. 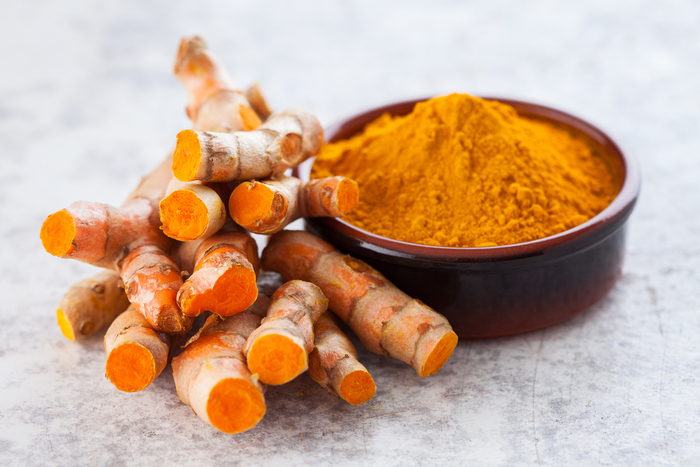 Most manufacturers who deal with the production of cannabidiol products have singled out turmeric to be one of the best ingredients in the production of their products. This is because of how the two effectively work together to give out the desired results when it comes to treating several ailments. We have seen several products like the CBD and turmeric capsules made from these two essential plant products. Well, a lot has to be considered for one to come up with a quality product. It is something most manufacturers do. Mixing them each in the right amounts or levels will help bring out something that works correctly. Any kind of imbalance may not treat the specific ailments as required and can even pose several after effects to the users. High-quality CBD is commonly used or mixed with the right amounts of turmeric to bring out something that is of excellent quality. These two have been of great benefits in several aspects. One good thing about them is that they are made from natural products. Most products in the market are usually categorized into natural and synthetic or artificial. Natural ones are those that are usually extracted from plant or animal products while the artificial ones are mostly made using chemicals. Natural products are considered the best because they have zero or minimal side effects to the body. The chances of experiencing anything after using them will be very minimal. You will experience a lot of reactions after using some artificial products because the chemicals in them may not augur well with your body. The other benefit of this combo is that it is a less expensive mode of treatment. This is because they are made of natural products. Producing them is usually easier because most of the items used are always readily available. Plants are always available, and manufacturers can get them quickly. Artificial products tend to be more expensive because of the cost of items required for their production. The CBD turmeric products give you the opportunity to save more money and get quality treatment. It is no secret that both products will guarantee you some health benefits. They have both been instrumental when it comes to treating different conditions on their own. Their combination has helped provide fast and quality treatment. There are several CBD and turmeric benefits you will enjoy after using them. Your immune system is one that can benefit a lot from this type of combination. The immune system acts as the body’s defense mechanism and will protect you from a variety of illnesses or infections. CBD and turmeric can help ward off inflammatory infections which affect your immune system. You will always have the right inflammatory response after using these products. Your immune system will always be quick to respond, and you will be in a good state all the time. The combination of CBD and turmeric has also proved to be useful when it comes to fighting cancer. Those who have been diagnosed with this condition in its early stages can try out this product. Anti-cancer elements in these two will help prevent the growth and spread of cancer cells in your body. Patients will experience significant improvements after using it for a certain period. Those struggling with anxiety or depression can also use these products. They work fast and effectively with the different receptors in your body to treat these conditions. Anxiety is one thing that can affect your mental state over a specified period. It can lead to stress or depression which will affect your general well-being. CBD and turmeric are the best when it comes to offering the desired treatment for this condition. Digestive disorders will be a thing of the past if you make proper use of this drug. You may experience several digestive problems like gastroesophageal reflux disease, gallstones, and hemorrhoids. There are other instances you will find yourself having no appetite at all. CBD and turmeric can help treat these digestive complications. Those looking for an ideal dietary supplement should opt for this drug. You will find them in capsule or other forms that can be mixed with food which makes it easier for you to consume them. Using them in the right dosages is also essential if you want to get some quality results. They are usually indicated on the package or your vendor will recommend to you the right amount to use within a specific period. How about you try this powerful combination. Do You Know How Many of Your Visits Are From Mobile? April 10, 2019, No Comments on Do You Know How Many of Your Visits Are From Mobile?